As support for the PlayStation 3 and Vita continue to wind down, PS Plus subscribers are treated to their last offering of free games for the platforms. 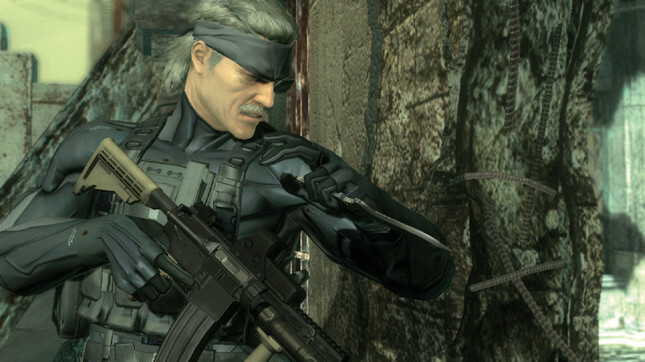 From February, the service will offer Metal Gear Solid 4: Guns of the Patriots and Divekick for PS3, and Gunhouse and Rogue Aces for the PS Vita. Beginning in March, Sony's Instant Game Collection will no longer include the two legacy platforms, with the previously mentioned titles available for download until March 8. Instead, PlayStation Plus is beefing up its cloud storage offering – increasing its limit from 10GB to 100GB. This change will be implemented with the upcoming wave of games in February. As for PlayStation 4, February brings some very nice offerings, with For Honor and Hitman: The Complete First Season available to subscribers from the 5th. In addition, Gunhouse and Rogue Aces will be available for PS4 via Cross-Buy.